Disclosure: This is not a sponsored post. I received 3D Fiber Lashes in exchange for my honest opinion and reaction to using the product. various friends and family and I started to wonder what it was all about. to try it out and talk about my experience, I jumped at the chance. I'm a girls girl. I'm a make-up girl. I love make-up. I hate going anywhere public without my face completely done. However, I really feel kind of naked, without my face done. the coolest and best product out there. me that it would only take 3 days to become a pro and achieve amazing lengths. Below is Cory - she is totally a 3D Fiber Lashes pro! 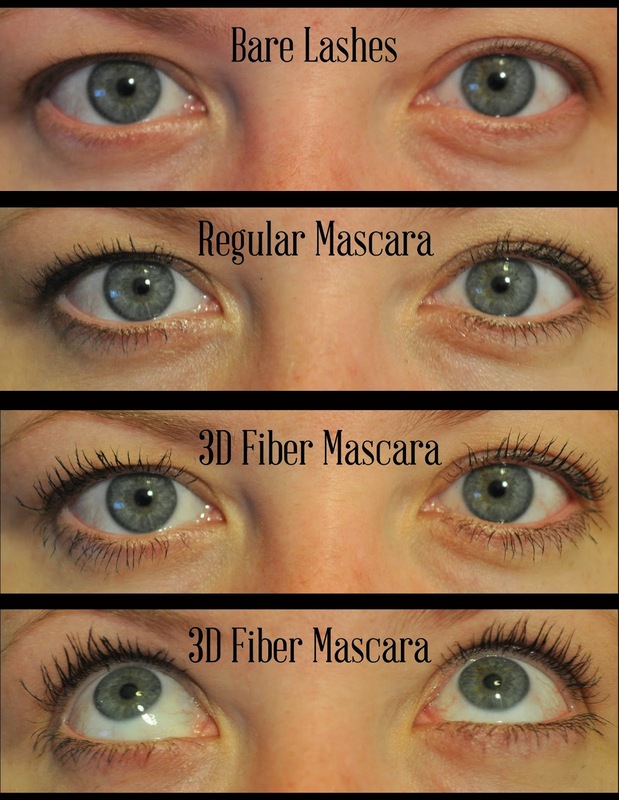 Here's a comparative with 3D Fiber Lashes on the left and regular mascara on the right! So when mine arrived in the mail yesterday, I got right to work. I snapped a picture of my current makeup status and then I washed my face. I watched a little YouTube video on how to apply and then I got to work. It was really was easy and not scary! Below is a picture of my first attempt and I think it went really well. Cory told me the 2nd time will be even longer! but lengthens and adds up 300% to your natural lashes. Everything is made from all natural plant based material. It's water resistant and does not come off if you sweat or cry. The tubes last 8-10 weeks of DAILY use. Longer if you're like me and do not wear make up every single day." 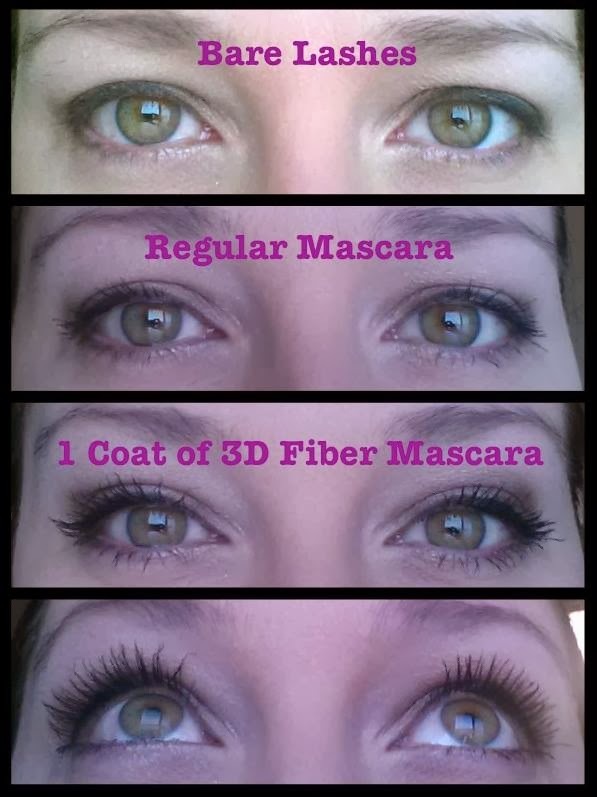 The Younique 3D Fiber Lashes system is $29 and will last 8-10 weeks. some you can purchase through my party link. It only lasts a couple more days, so HURRY! and don't miss out. from my party, just like with other home/on-line parties. So be sure to check out what Younique is all about!